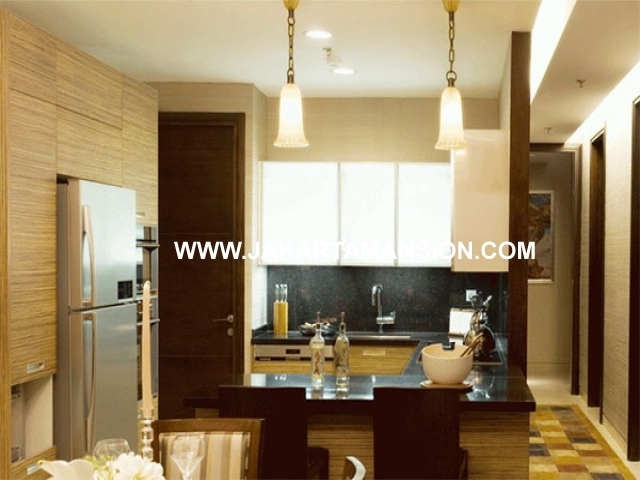 Size: 170m, 3 Bedrooms, 2 Bathrooms, Private lift, brand new. 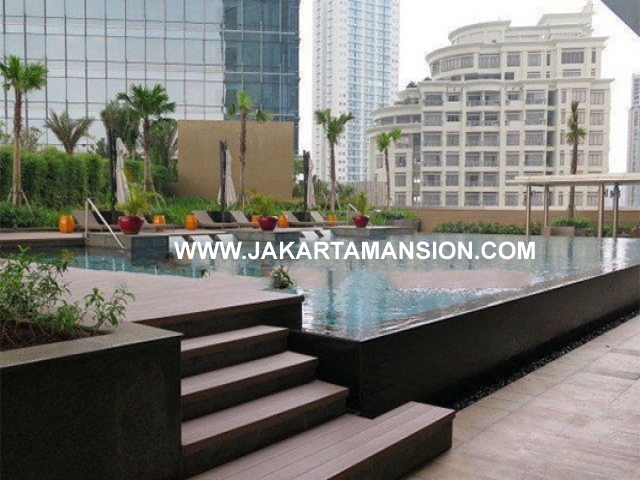 Harga 8 M. Unit jarang ada, city view : Mega Kuningan, Sudirman & Thamrin. Additional Info: Ciputra World is the newest landmark in Jakarta’s Commercial Landscape and is the product if a unique combination of talents, World Renowned US Architects RTKL and Indonesian Property Development Experts, the Ciputra Group. “The Perfect Location”, The Golden Triangle, the area is delineated by Jakarta main traffic arteries Jalan Sudirman, Jalan Gatot Subroto,& Jalan Rasuna Said. Froms the Commercial Hearts of Jakarta. At the Center of Golden Triangle, on the Jln. Prof. Dr. Satrio, is Ciputra World Super block Development covering 5,5 hectares, Ciputra World combine the very best in shopping, restaurant, hotel accommodation, entertainment, premium office space, cultural facilities and residential Apartment, in a landmark building designed by one of the worlds leading architectural partnership. 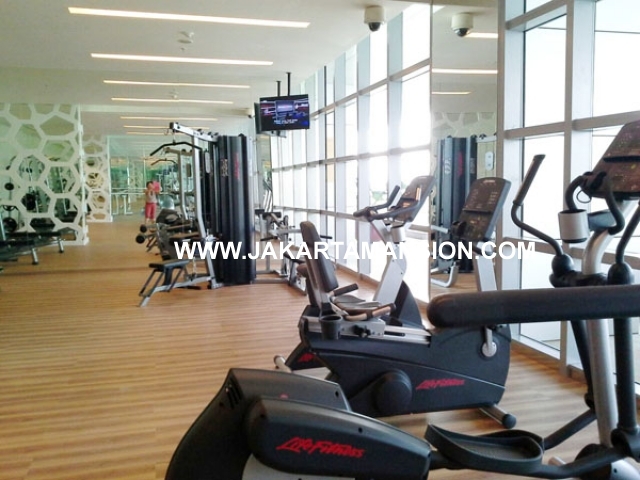 Facilities: Integrated to Lotte Avenue Mall, 24-hours Security & CCTV, Premium Facility, Swimming Pool, Jacuzzi, Gym & Fitness Center, Parking Lot, Bathtub, Brand New Furnish, etc.